During October, MADES was exhibiting at S-MOVING, Smart, Autonomous and Unmanned Vehicles Forum. 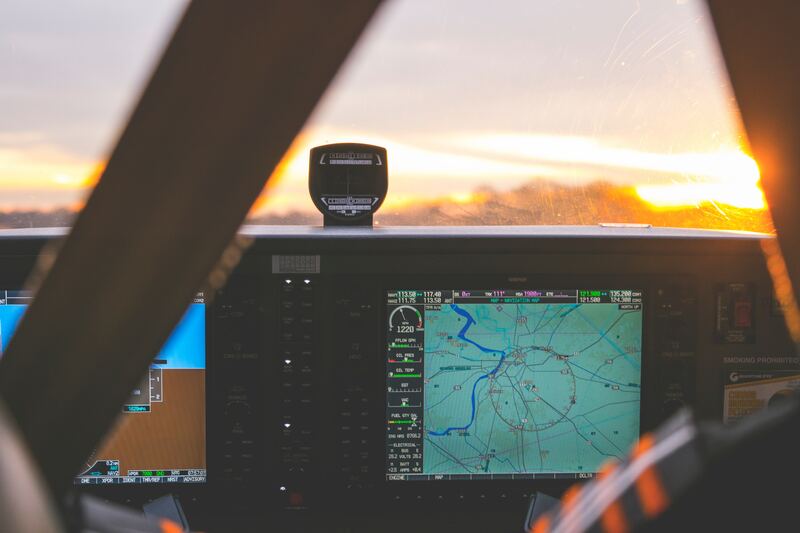 We found with more than one thousand of professionals of the sectors and activities linked to intelligent, autonomous and connected mobility. 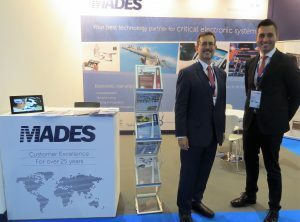 MADES has shared with its partners its extensive experience in Electronic Manufacturing Services. We had opportunity to explain several cases of success in applications for sectors such as aerospace, naval, railway, automotive and space among others. Thank you so much to the Organization and to all the people who came by our booth. Together, leading the mobility of the future!